Sydney Art Flooring offers a fantastic range of Carpet Flooring at Sydney. Sydney Art Flooring supplies & installs a varied selection of wool or synthetic carpets. Carpet is still the softest & warmest flooring option & it makes any house feel like home. Here in Sydney, even with modern design trends leaning toward timber or laminate flooring, everyone still likes the feel of carpet under their feet, either at home or in the office. 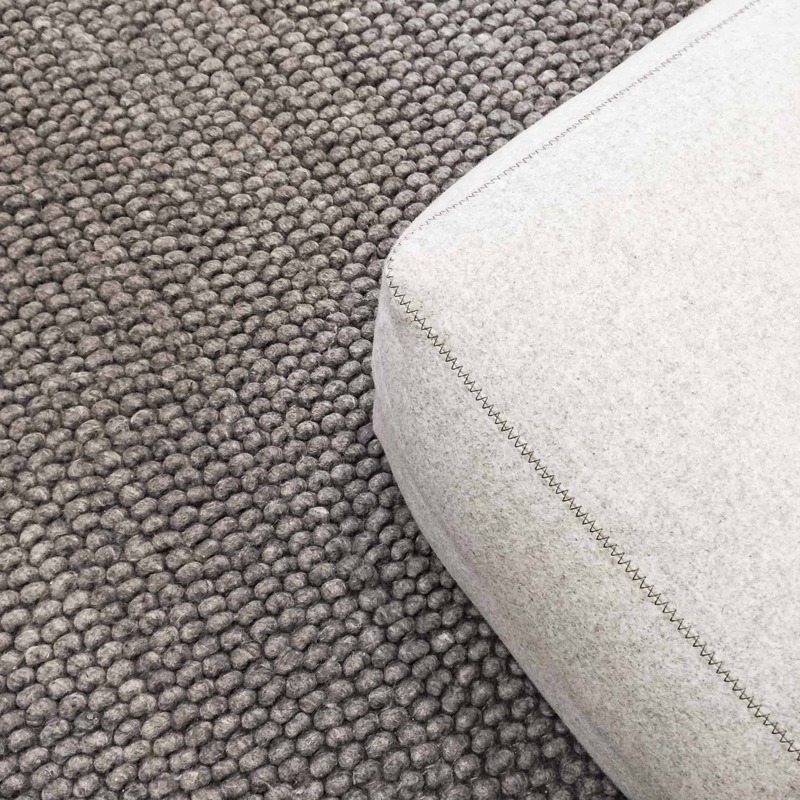 Our selection of wool and synthetic carpets are made in Australia & New Zealand, with colour palettes of understated, earthy tones, or eye-catching colours & patterns in plain, plush & twist piles, or in textured loop piles, for a more contemporary appeal. Warm in Winter, cool in Summer, easy to maintain & with a classic appeal, carpet is still the easiest way to ‘bring a room together’. 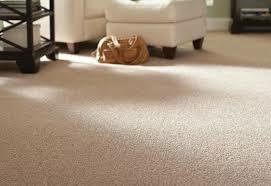 Contact us on: 02 9369 2707 for your carpet flooring requirements in the greater Sydney area. Sydney Art Flooring supply only the best quality wool carpets in Sydney. Sydney Art Flooring supply only the best quality synthetic carpets in Sydney.